Have you read this article Broken teapot bought for £15 sells for £575,000? Who would have thought that this broken teapot is worth more than half a million pounds. Wish I was that person. 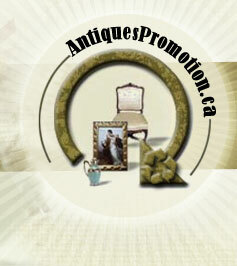 Has it ever happened to you to find a rare broken antique for a bargain price? I remember on time I purchased a Devilbiss Imperial perfume atomizer in damaged/cracked from a fellow ebayer (a very high-end seller). He was selling his leftovers and unwanted at the Lachute flea market. Got it for almost nothing and sold it on eBay for over a thousand dollar in 2006. He was really impressed. 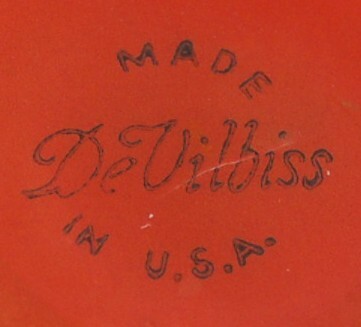 I can't find the picture but will look for it next week ... added a similar (but not as good as the other one) Devilbiss Imperial atomizer.